Great equipment, clean and staff is very nice. Marlena, Marcus and Laura Lynn are great trainers and so helpful. The staff is personable and helpful. The facility is very clean. 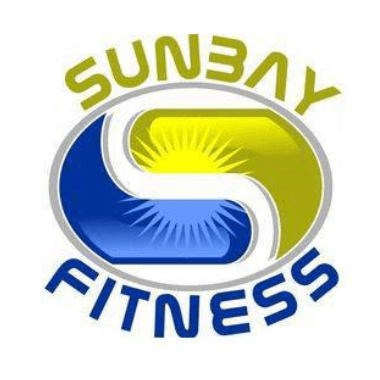 Sunbay is a perfect place to work out! Robert L. & Gail o. This is a great club the staff is great and gym is very clean and great gym equipment to workout to.